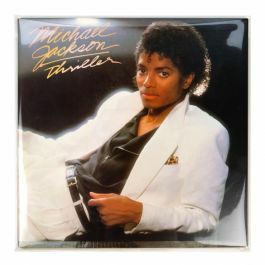 Remember your old 45 records and how you wanted to hear that soulful song just one more time? Well, that doesn't have to ever end. 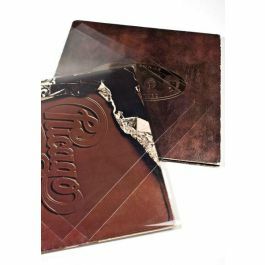 Our BLP45NF 45 record sleeves protect 7" album covers from gathering unnecessary dust. 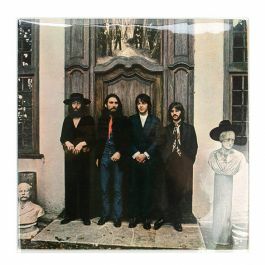 This no flap record sleeve is open at the top so you can easily access your music to your heart's content. 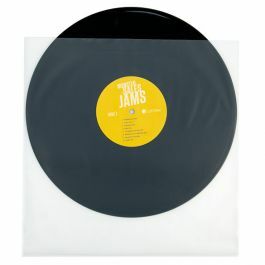 Still have your 45 records of your favorite throwback artists tucked away in your drawer? Why not put those gems in a protective sleeve so you can enjoy them for years to come? 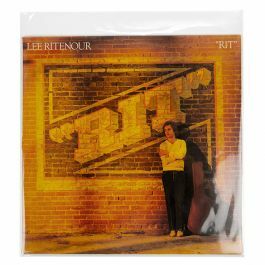 Our BLP45NF album sleeve measures 7 3/8"Â x 7 3/8"Â and fits 7"Â album covers. 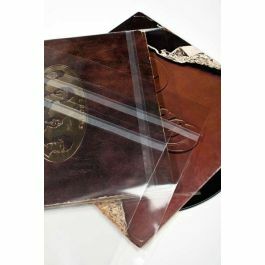 This 2.0 mil, acid free sleeve protects your albums from dust and scratches. It has no flap and is open at the top so you conveniently access your favorites. Side seam won't block the artist names or titles. 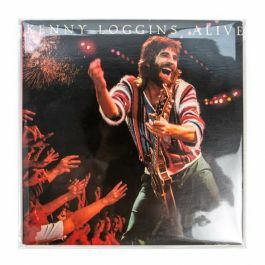 Our BLP45NF album sleeve with no flap protects 7"Â album covers (45 RPM).